The Much Awaited Title of Yash Chopra’s Next Directorial venture has been finally revealed. Yash Chopra’s Next starring Shahrukh Khan, Katrina Kaif & Anushka Sharma is called “Jab Tak Hai Jaan“. 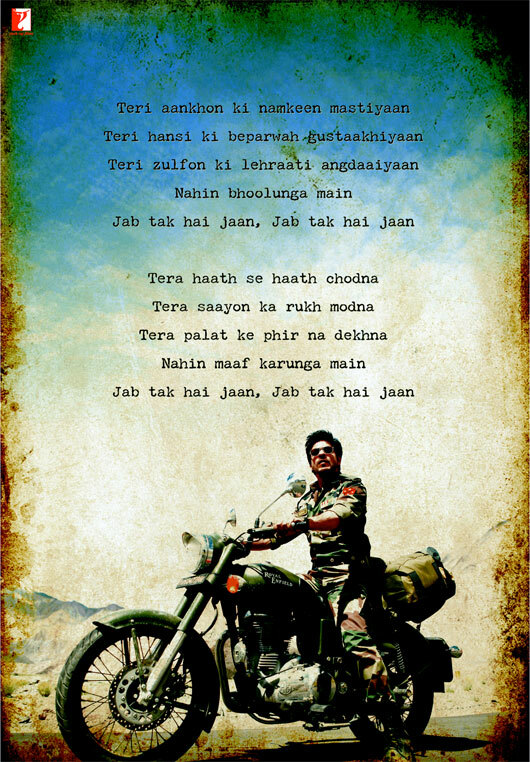 Jab Tak Hai Jaan is being directed by Yash Chopra. 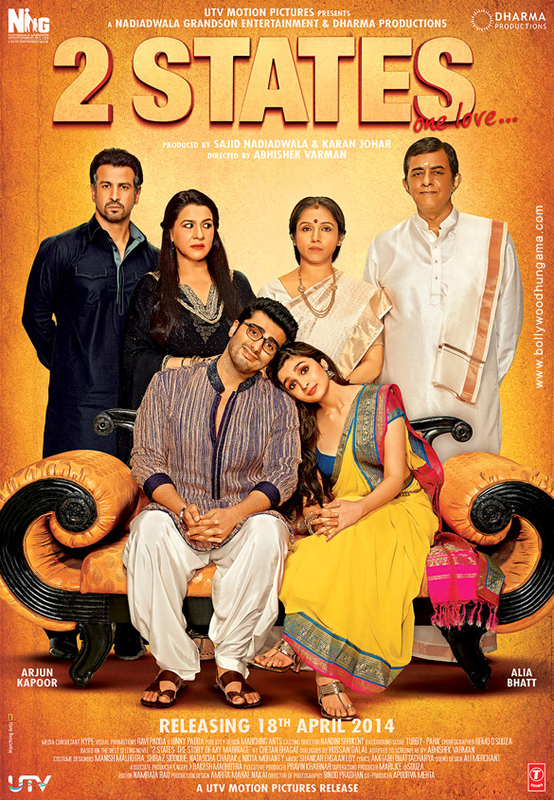 The screenplay has been written by Aditya Chopra who is also producing the film under the Yash Raj Films banner. A.R Rahman is the Music Director while Gulzar has penned the lyrics for the film. The film, a love triangle, marks the return of Yash Chopra as a director after eight years. His Last Directorial venture was the Shah Rukh Khan Preity Zinta & Rani Mukherjee starrer “Veer Zaara” which released in 2004. The posters were accompanied by a poetry.